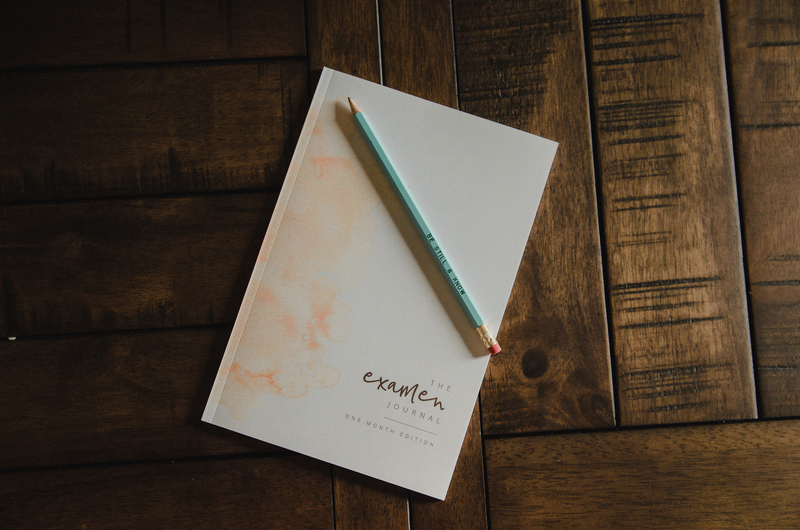 Have you started with The Examen Journal yet? 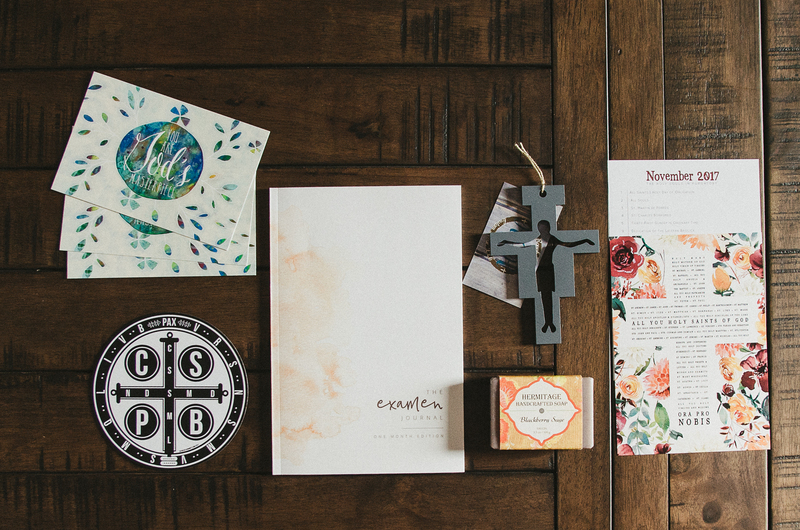 Mary created a thoughtful journal to help you find God every day. Check out this blog post to learn more about her! 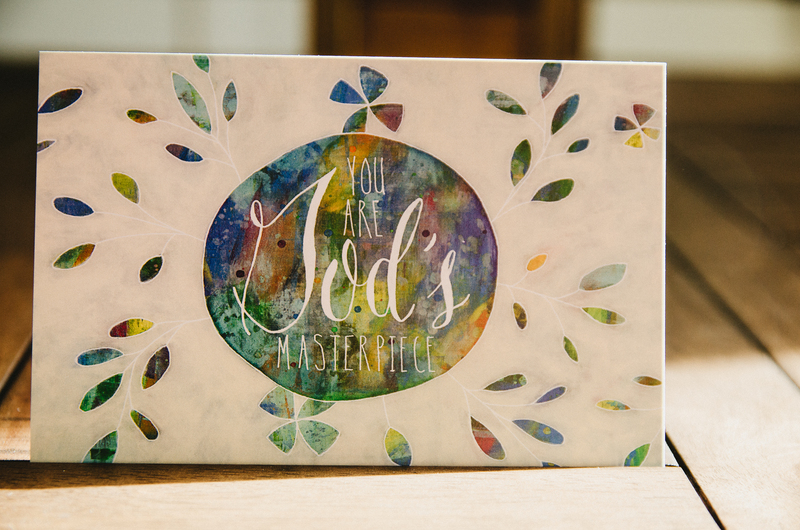 Jennifer is the artist behind the beautiful postcards in this month’s box. She has a beautiful story about how she started her business that you can learn more about here. 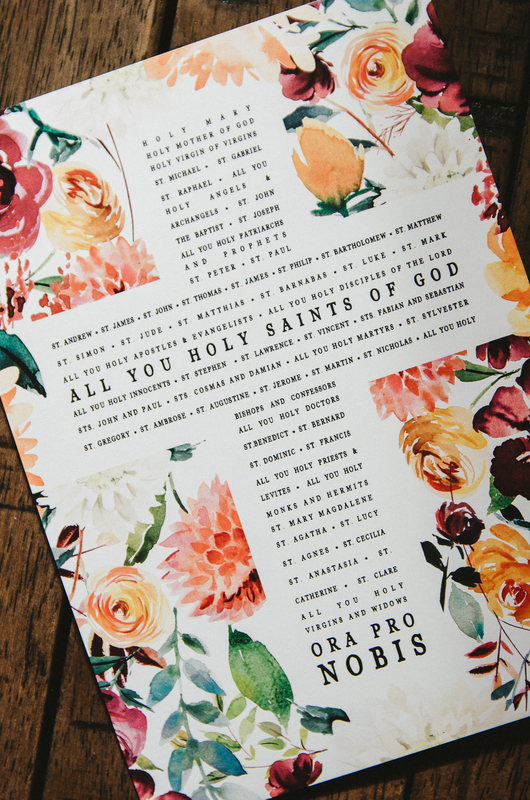 Frameable Faith created the gorgeous Litany of Saints print, a perfect addition for All Saints Day! You can see more about their art and their subscription business here. The St. Benedict Medal car magnet in this month’s box came from Catholic Car Magnets. Check out their website here to learn more about their business and the magnets they have available. 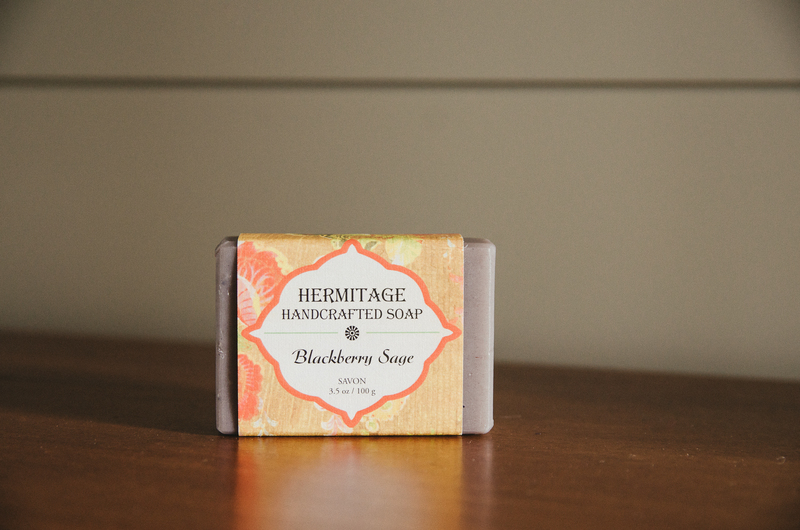 The soap in this month’s box came from Holy Cross Hermitage in the foothills of the Appalachian Mountains in West Virginia. The monastery makes a variety of items like bath and body products, candles, and coffee and sweets. If you’d like to learn more about the Hermitage, you can check out their website here. Did you find a good spot for the Franciscan cross in your home? 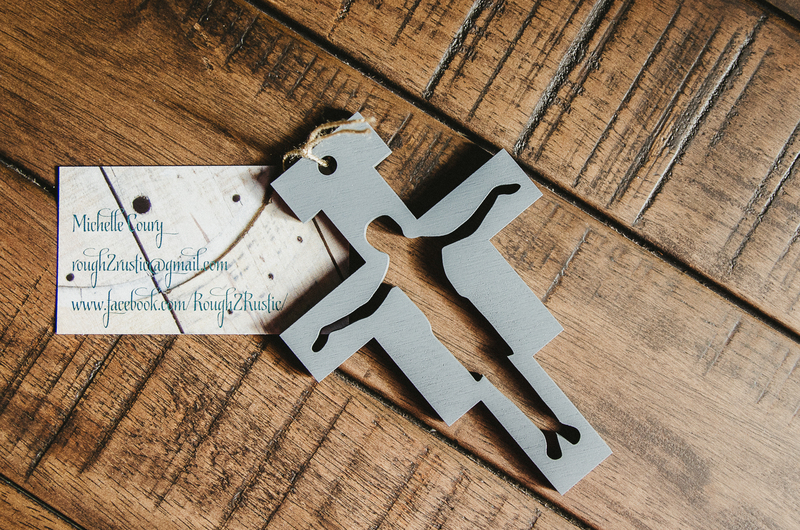 It was created by Rough2Rustic, who specialize in making pieces out of reclaimed wood to use in your home. You can check out more on their Facebook page here.